AMU Admit Card 2019 for B.E. 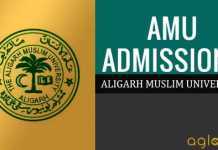 (Evening) – Aligarh Muslim University (AMU) will be released B.E. (Evening) entrance exam admit card. Candidates who will be applied for the AMU 2019 B.E. (Evening) entrance exam can download admit card at amucontrollerexams.com. It is important to note that admit card for B.E. (Evening) entrance exam will not be sent by post. Candidate must download it and paste recent passport size colour photograph. Get here complete details of AMU Admit Card 2019 for B.E. (Evening) such as its date and link to download. Candidates have to fill the correct information during the filling of application form. In order to download the admit card, the candidate needs to log in. Login credential required will be transaction ID. Therefore candidates should keep transaction ID handy to log in. 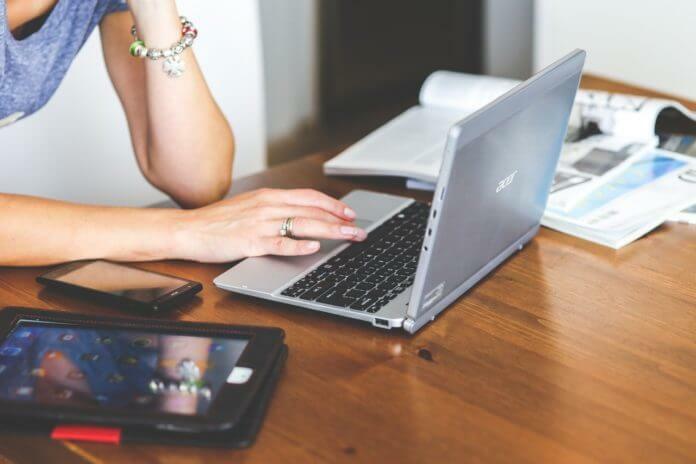 Candidates can check the schedule of AMU Admit Card 2019 from the below. Admit Card: Link to download AMU Admit Card 2019 for B.E. (Evening) will be available at the Official Website: www.amucontrollerexams.com. Step 2:- Select Course & Enter Application No. Click on download admit card. Step 3:- See admit card that appears on screen, check details. Download it. Step 4:- Print admit card. Paste recent passport size colour photograph in the space provided. It should be the same as the one in your AMU 2019 B.E. (Evening) application form. If there is any discrepancy in the AMU 2019 B.E. (Evening) Admit Card 2019 contact concerned department. Candidates may note that the AMU 2019 B.E. (Evening) Admit Card 2019 is released provisionally. In other words, your eligibility check is subject to document verification that takes place later on. Candidates must check allotted centre and roll number for AMU 2019 B.E. (Evening) admission test, in the admit card. Qualifying Examination: Diploma in Engg. in the relevant branch (see below) of study or an examination recognised by the University as its equivalent with 50% marks. Civil Engineering Diploma in Civil Engineering / Architectural Assistantship / Drafting & Designing (Civil) /Civil- Construction Technology / Interior Design. Mechanical Engineering Diploma in Mechanical Engineering / Drafting & Designing (Mechanical) / Mechanical Production Engg. / Mech. – Referigeration & Air Conditioning / Pastic Technology / Leather & Footwear Technology/Automobile Engg. Electrical Engineering Diploma in Electrical Engineering / Electrical (Instrumentation) / Instrumentation Control / Electronics Engineering / Electronics Engg. (TV Tech.) / Information Technology / Computer Engineering. Selection Process: Through the Admission Test. Note: Candidates having Professional Experience of Govt. / Semi-Govt. / Public Sector Undertakings of India after passing Diploma in Engineering will be additionally awarded 2.5 marks for each year of professional experience subject to a maximum of 25 marks. 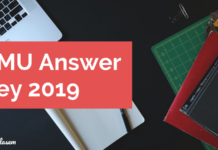 Test Paper Details: There shall be one objective type paper of 100 marks comprising 100 questions with 25 questions on Physical Sciences and 75 questions on relevant Engg. Sciences..
Additional Information: Candidates professionally employed outside the country shall submit their Experience Certificate duly attested by the concerned Embassy/Consulate. Students admitted to B.E. (Evening) shall have to pay Development Charges of Rs. 25000.00 per annum in addition to usual charges for the duration of the course subject to revision.